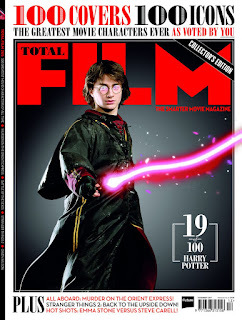 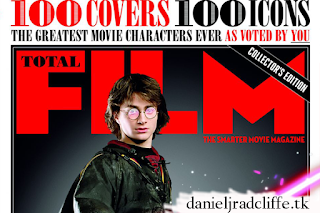 Total Film magazine created a poll back in August to let people vote for the 100 greatest movie characters ever. 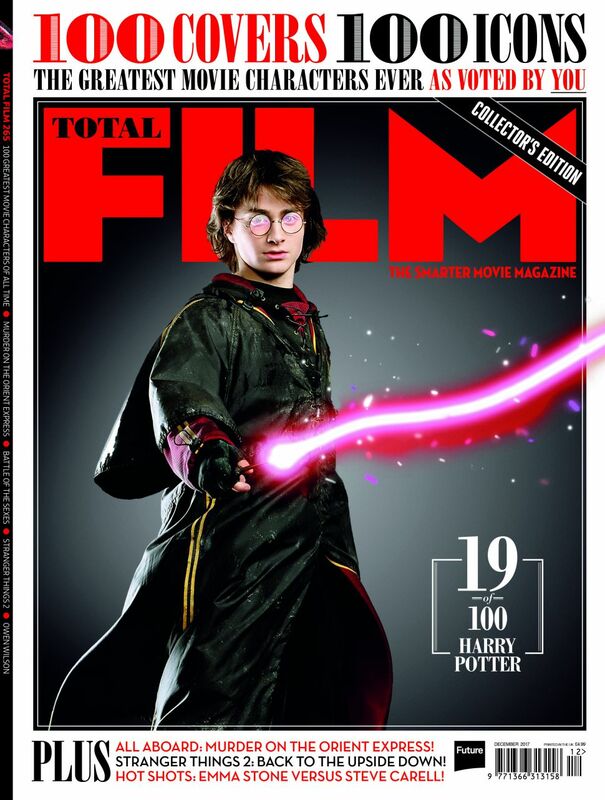 Every character has it's own limited edition cover for their December 2017 issue. 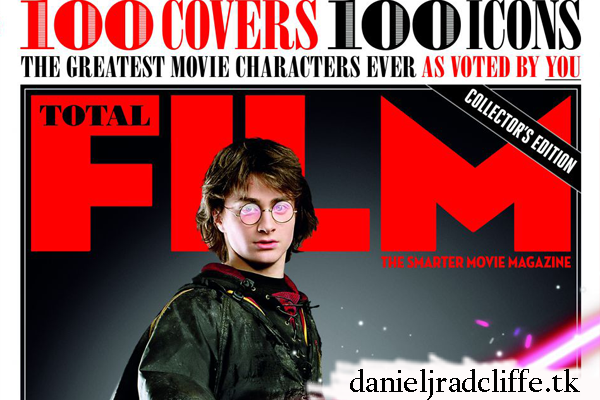 And.. Daniel's most famous character Harry Potter ended up on number 19 of 100!.